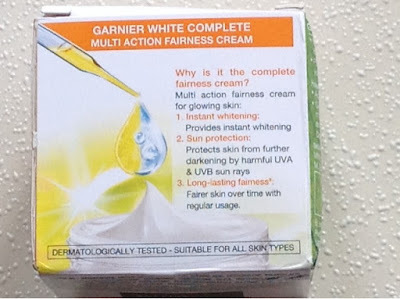 Let me clarify first and foremost .I do not believe in,"'Fair is better " and do not endorse fairness creams . The only reason I took up this challenge was because I really wanted to see how true the claims are and how much the complexion gets affected first hand . So first a short introduction of the Garnier Complete face wash. Exposure to sun, pollution and harsh environmental conditions makes skin appear dull and dark. 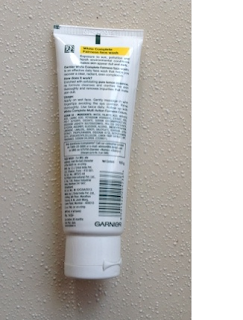 Price - Garnier white complete fairness face wash costs Rs 145/- for 100g and Rs 80/- for 50 g tube pack. Spreads easily and feels rich and creamy . Mild fragrance that does not overpower the senses . No beads or grittiness . 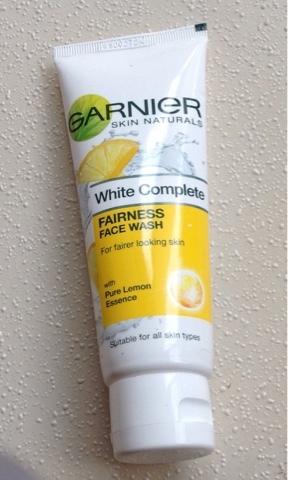 Face looks visibly fairer and clearer after first wash itself . 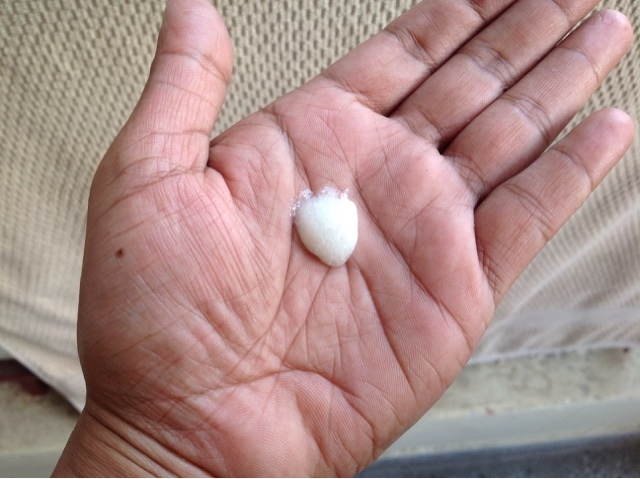 The face does not feel squeaky clean because of its creamy texture . It broke me out everytime after use and I had to use my acne cream to take care of that alongside this . 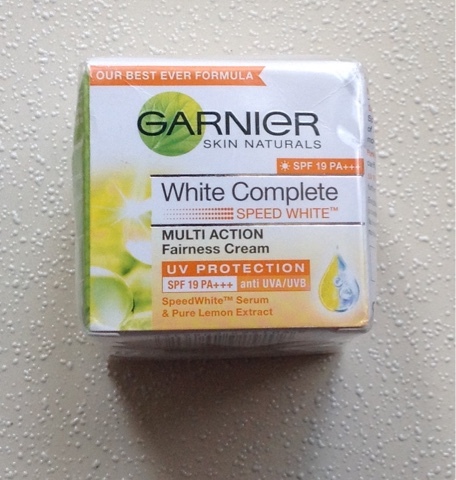 Price -Garnier white complete fairness cream is priced at Rs 160 for 50 g.
1.‘Speed White Serum’ – a revolutionary blend of actives that address skin moisture and fairness needs. 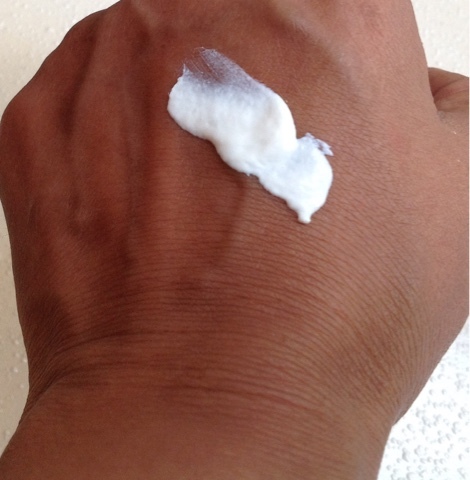 Spreads easily and mattifies the skin to make the face look fresh , oil free and fair . Contsains SPF 19+++ , the three pluses mean it protects against tanning under the sun . Does lighten the skin to at least one tone fairer in one week . 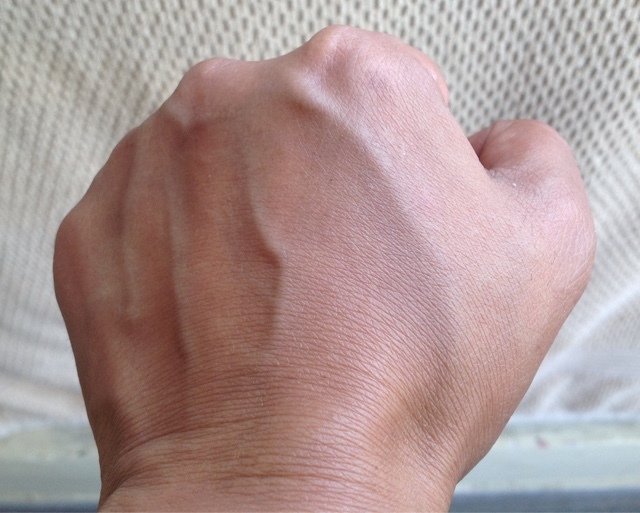 I think regular use can make the skin fairer by two tones surely . Does not keep the oil away for long and hence the skin starts looking dark again after two to three hours ,but then it is so humid nowadays that I seriously wonder if anything will be effective in keeping the skin matte for long . SPF 19+++ , is quite low , I need to be in the sun for long hours and that means I need higher SPF .which means I will have to use an extra sunscreen to protect my skin . FINAL VERDICT - After using the cream and face wash combination regularly for one week ,I find that it gives instant fairness and oil control to give a fresh look .It also protects from further tanning and definitely gives two tones of fairness , I am of medium complexion so maybe someone with a darker complexion may find more fairness in terms of tones . I rate it a 4 /5 . 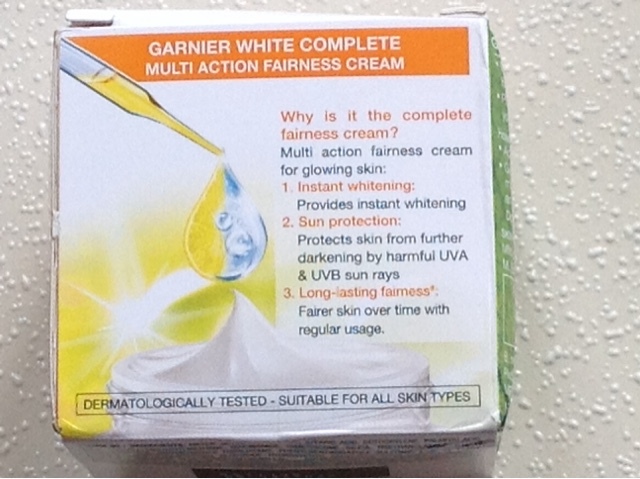 They have provided a fairness scale to measure your fairness after using the cream on the pack itself so now you can yourself measure your fainess and verify the claims . 1. You too can claim a free sample of Garnier white complete fairness cream and send your reviews and share your experience with all of us ! 2. 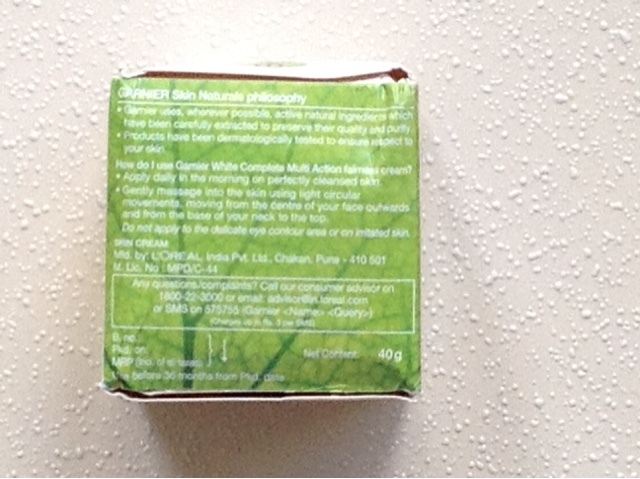 All you have to do is register yourself here at Garnier and Garnier India will send you the sample to your address. 3. 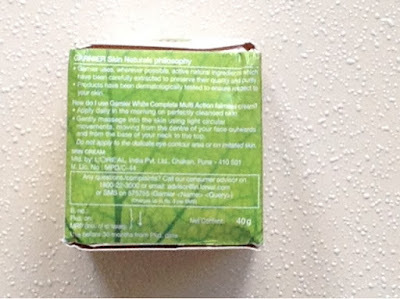 Once you have experienced the product , write your review here #7DayGarnierChallenge on facebook . 4. 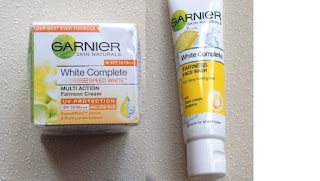 Contest period: The Contest is valid from 25th of June 2015 to 15th of August 2015 , If you are lucky you will win a fabulous Garnier Gift Hamper !!! I am currently trying these products. Yes they do give fairness as promised but unforunately the facewash broke me out everytime I used it .